Hang tags, as the name implies, are tags containing different information fastened or affixed to a product or merchandise. 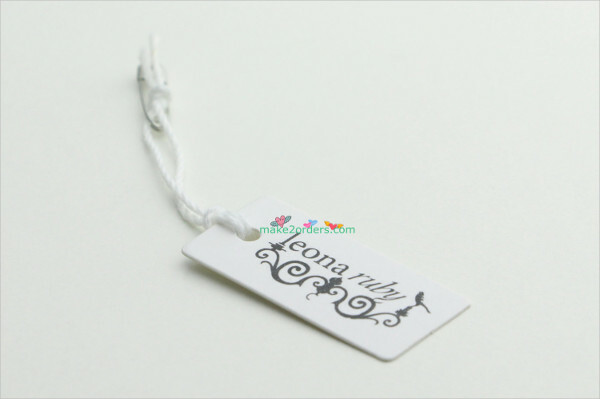 Basically, a hang tag shows the name of the manufacturer, company logo, type or make of the product, material used, care instructions, and price. Examples found on the page show different tags, from the metallic kind to paper tags, to cloth, and even leather. All of the samples are available for download by clicking on the download link button below the file of your choice. 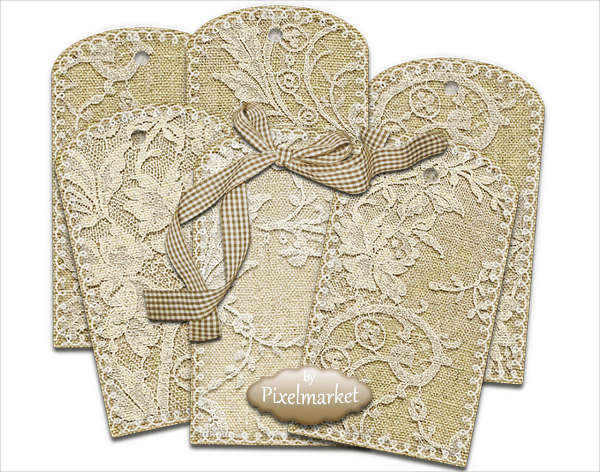 Have a look around the page and decide which tag you may want as reference.show different tags, from the metallic kind to paper tags, to cloth, and even leather. All of the samples are available for download by clicking on the download link button below the file of your choice. Have a look around the page and decide which tag you may want as reference.reference. Buyer persona – Always consider answering questions that the buyer would wonder when looking for a product or item like yours. 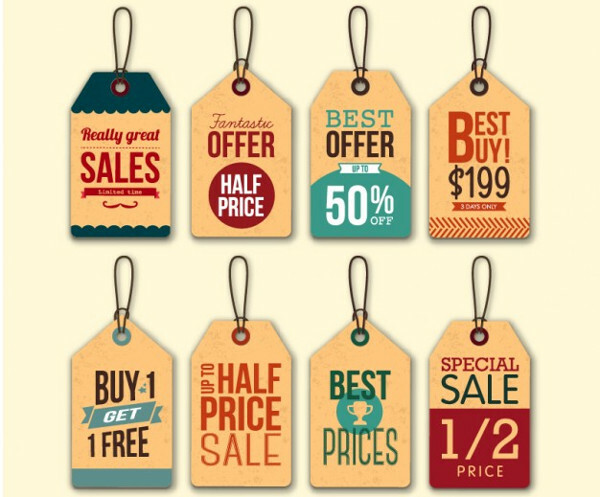 With a hang tag already bearing such information, potential customers would be more enticed and the possibility of a sale is already on the way. Material – Finding the correct material to reflect your product or what your company represents is also important in the design or making of your hang tag. Using cheap material may convey a different story to the public regarding your company or product. Colors – Printing in bright colors also help attract the attention of consumers or buyers. As humans are all visual beings, your hang tag must appeal first and foremost to the senses readily in wait. Appealing to man’s visual nature only betters your chances of an actual sale. 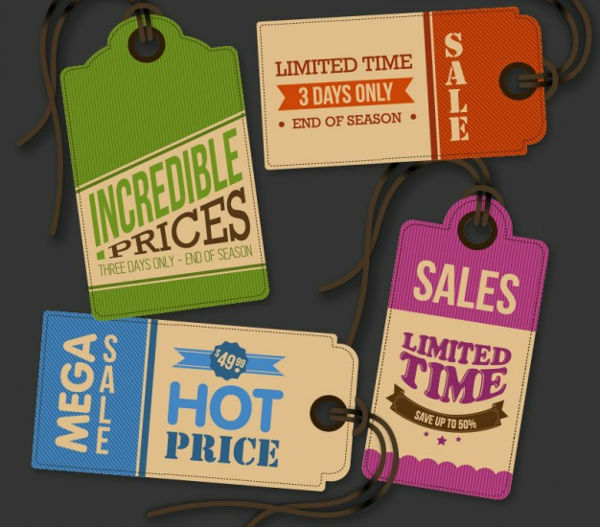 Adding value – A discount or a hint of a sale only adds to the interest of the consumer for your product. Marking items on sale appeal to the different kinds of customers who are always on the look out for value for money products. 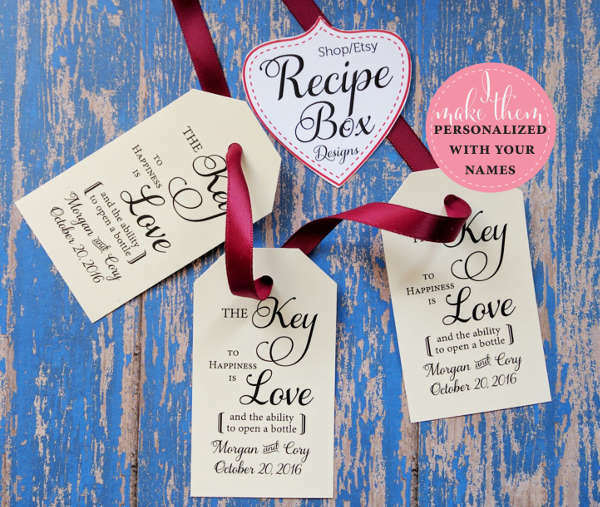 These are only a few tips but should generally be of great use in your next step to successfully creating or making your very own hang tag. Different examples of hang tags are on the page for additional information. 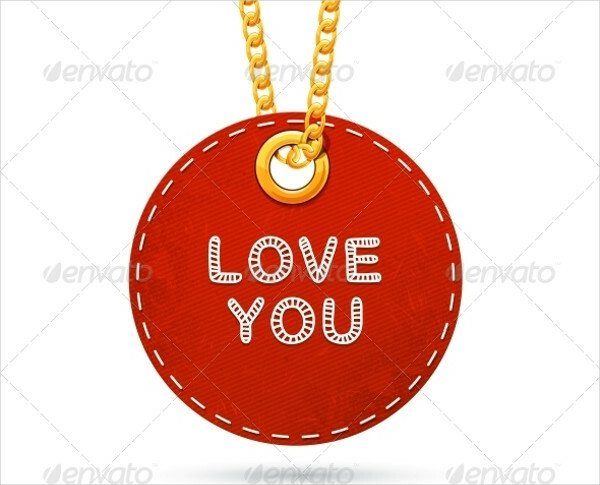 Feel free to browse around and click on the download button of the file of your choice.tips but should generally be of great use in your next step to successfully creating or making your very own hang tag. 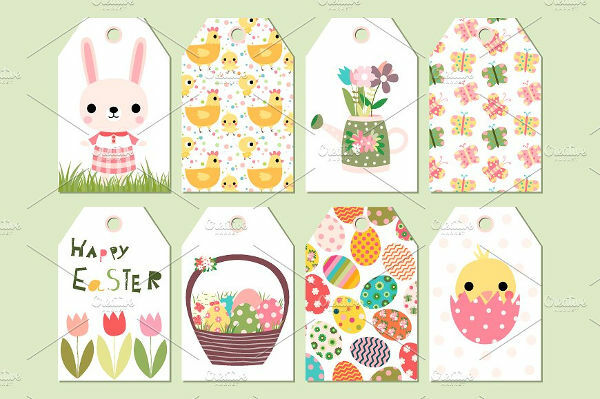 Different examples of hang tags are on the page for additional information. Feel free to browse around and click on the download button of the file of your choice. What Do You Include in your Hang Tag? As much as we want the consumer or buyer to know everything about our product, we cannot just put everything out there as it would not only inevitably consume space but literally draw the consumer away. Who wants to read pages of information? Probably just a handful. 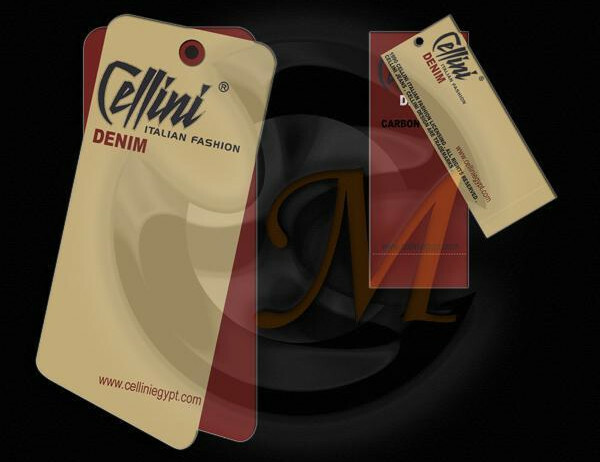 Information – Every hang tag contains different information pertaining the product or item. Always ensure to include the most vital parts you want your clients or customers to see about your company or that product itself. Putting in too much information also may give out the wrong idea of boredom to your potential client. Less is always more. Logo – Every brand or company has a logo to identify them from the rest. The company logo constitutes brand recognition among consumers or in the market. The more that the brand is recognized, the more chances there are for people to purchase your product or item. Care information – It is also important letting buyers know how to take proper care of your product so getting it out there to buyers only adds value to the hang tag. Material or product use – Suggesting ways on how the product can be used is also, in itself, another way of enticing a buyer to purchase your product. Most people shop for gifts and giving them ideas on usage of the product can help narrow down choices for them. 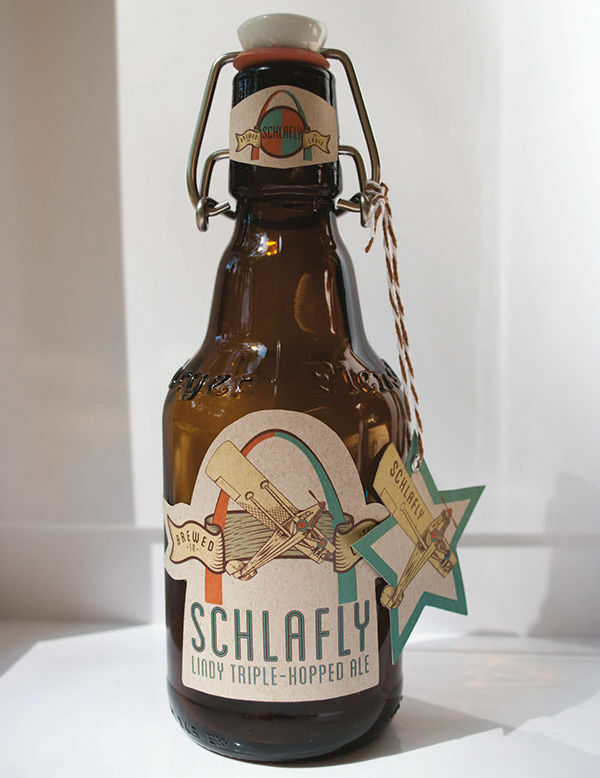 Hang tags are great marketing tools to catch the attention of potential buyers. It also at the same time gives them a unique experience separate to that of a flyer since they can actually see and feel the product while reading through the material. 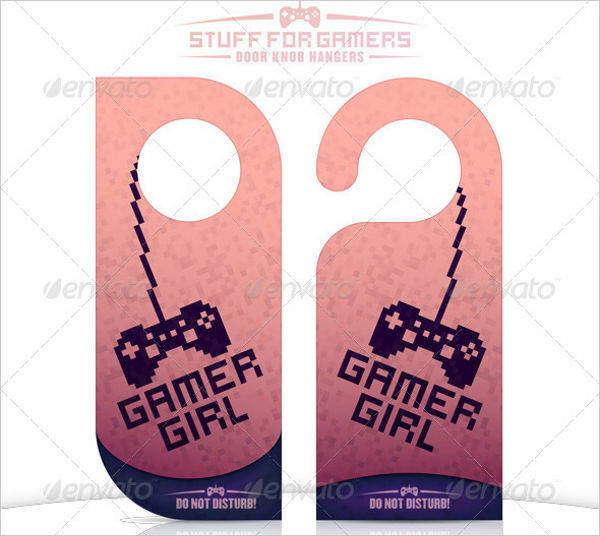 For the most part and in general, a hang tag is usually attached to a product to give information about the product and mostly has the intent of capturing the buyer’s attention into purchasing the item. Specific information about the product help give in depth understanding to the buyer about the product and even the company or brand. There are however, some tags whose applications are not for the purchase or sale. Some hang tags exist as signage, such as that of a door hang tag. 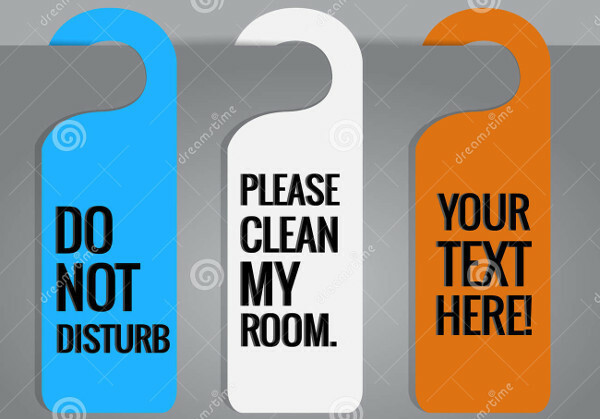 These are specifically made to inform potential guests or house keeping that the room is due for cleaning or that occupants of the room do not want to be disturbed. An example of which is the hotel door hang tag sample on the page. 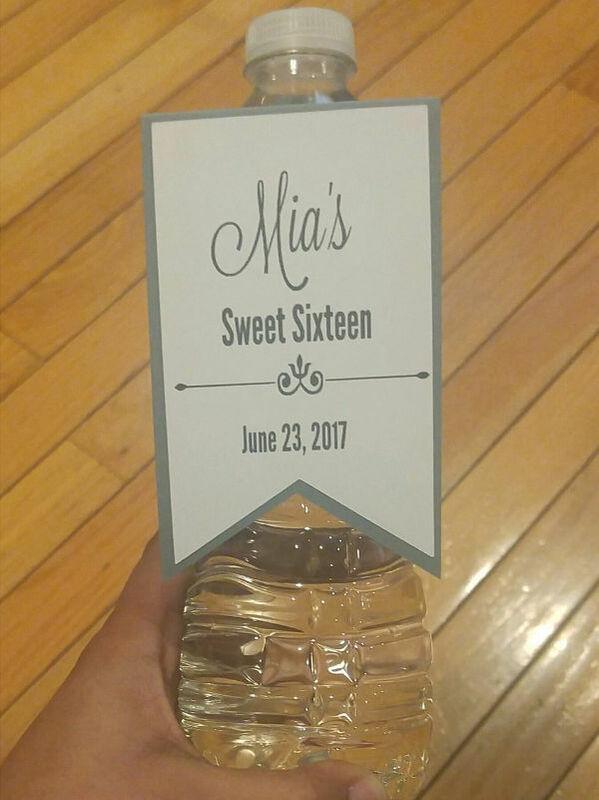 Another example usage for the hang tag are those made for gifts. Some are made to show spaces where a short dedication note can be written or designs pertaining the event can be seen. 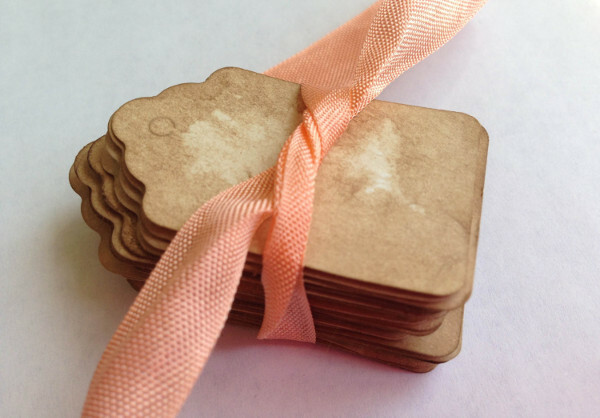 An example of this is shown in the gift hang tag design sample found on this page. 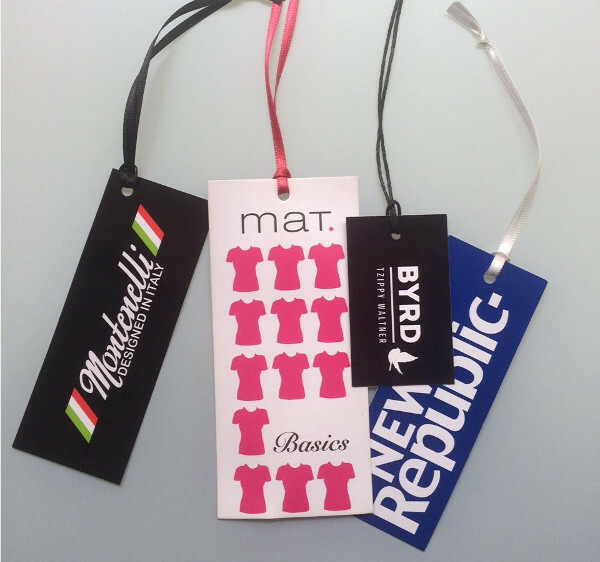 Hang tags are also used for identifying material property in some offices. Generally, they are usually those made of metal with a corresponding property number etched or embossed on the tag. An example metal label tag is shown in the page for reference. Lastly and probably not the least, hang tags are used in luggage as identification for the case of those who love to travel. They come in different fun and bright designs that is sure to capture attention and inform anyone of who the bag or luggage may belong to. There may be more uses of hang tags not mentioned in this article but whatever application, hang tags remain the same, a material symbol to identify the item. What Is a Non-Trade Invoice?